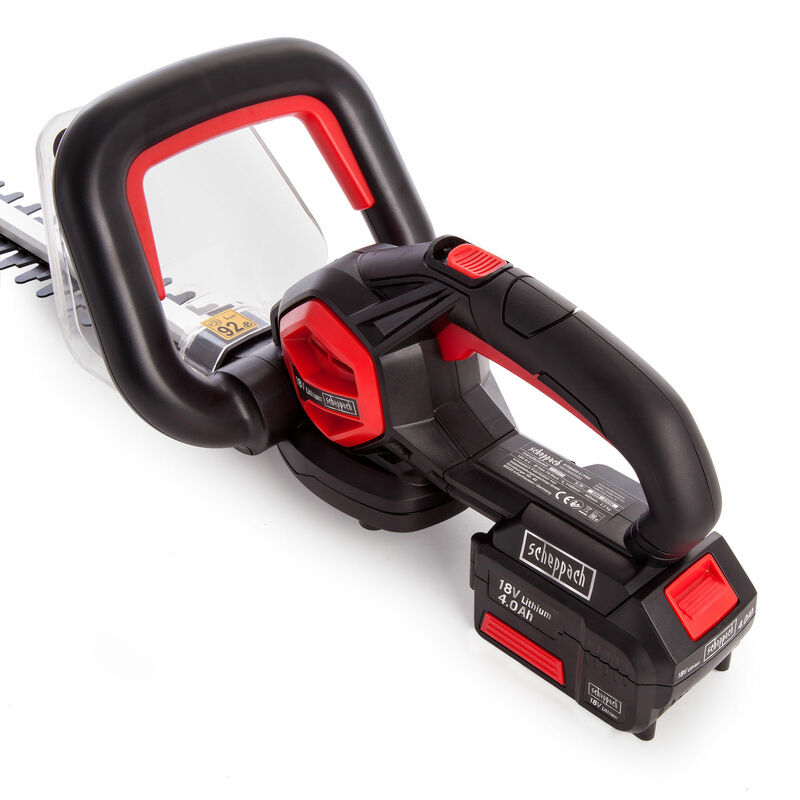 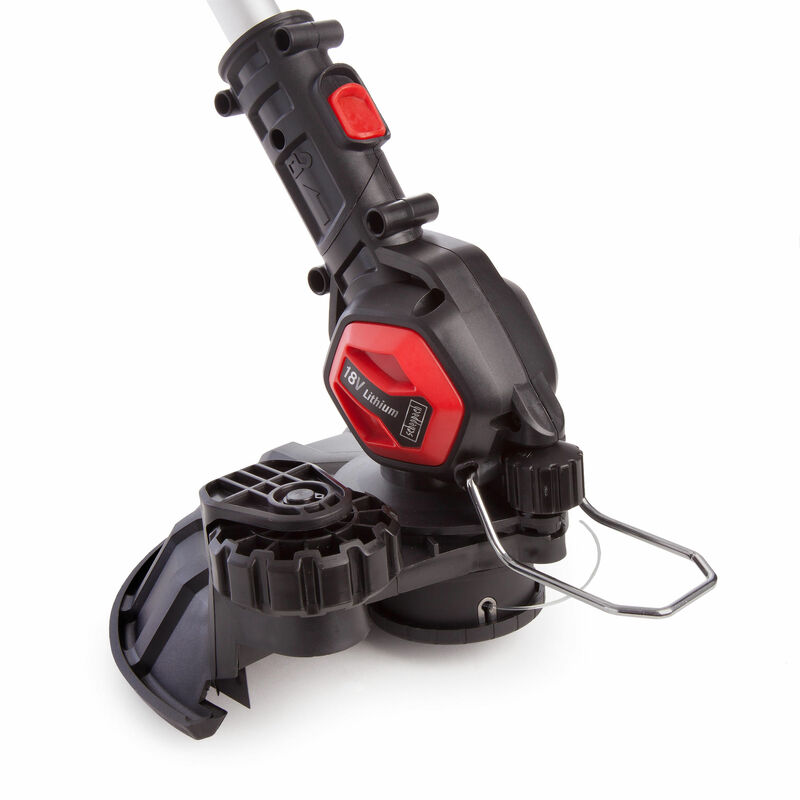 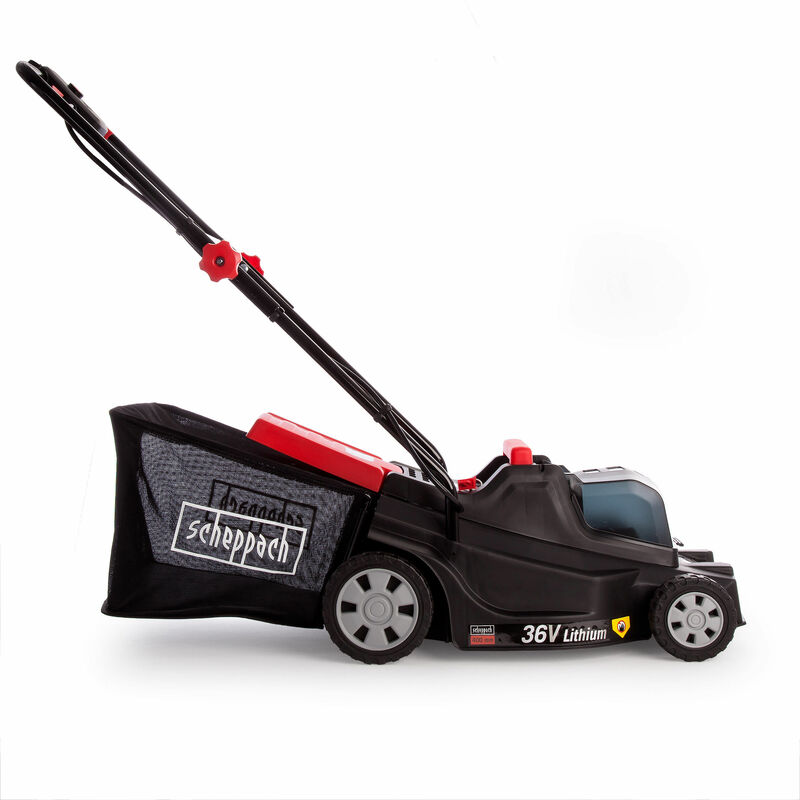 The Scheppach GS18-3Li Garden Set consists of the LMB400-Li18V Lawn Mower, HTB400-Li18V Hedge Trimmer and the RT2300-Li18V Line Trimmer with 2 x 4.0Ah Batteries and Charger. 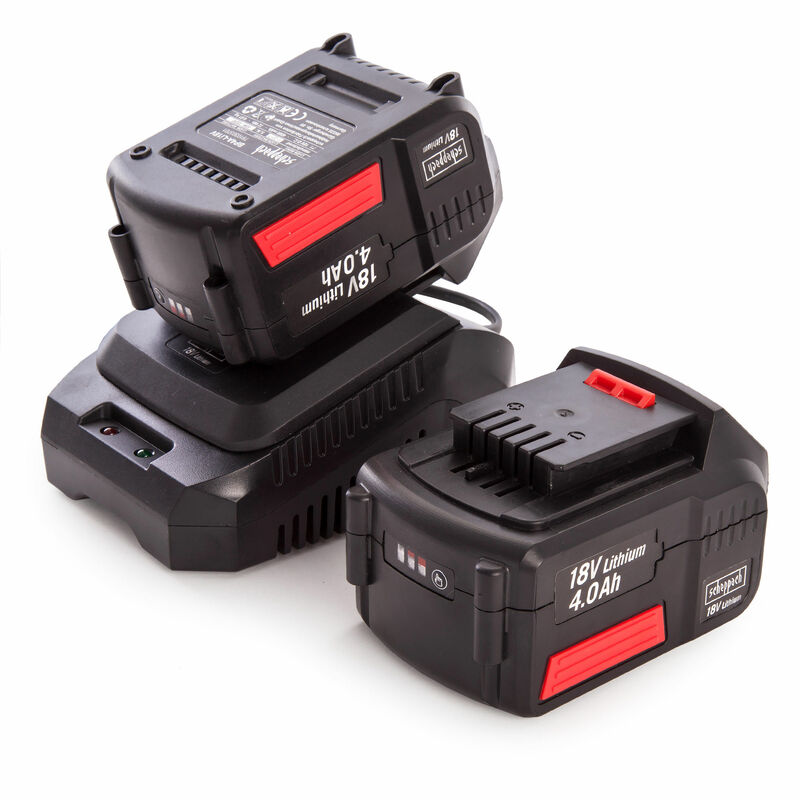 This gives you an unlimited, safe supply of power with no cables to trip over or accidentally cut through. 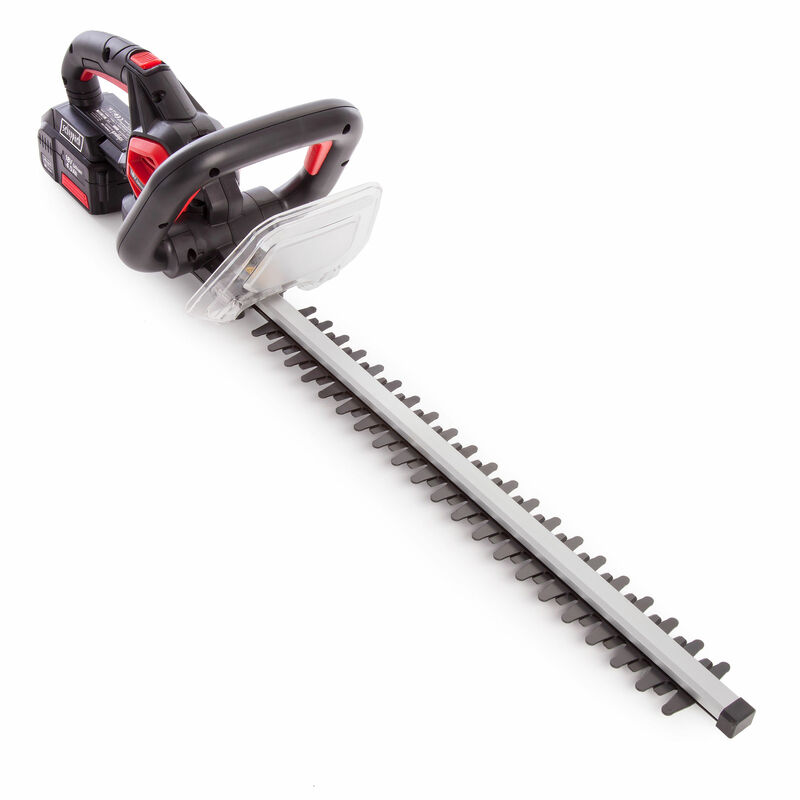 Hedges, grass and borders, all taken care of in your garden in the one package. 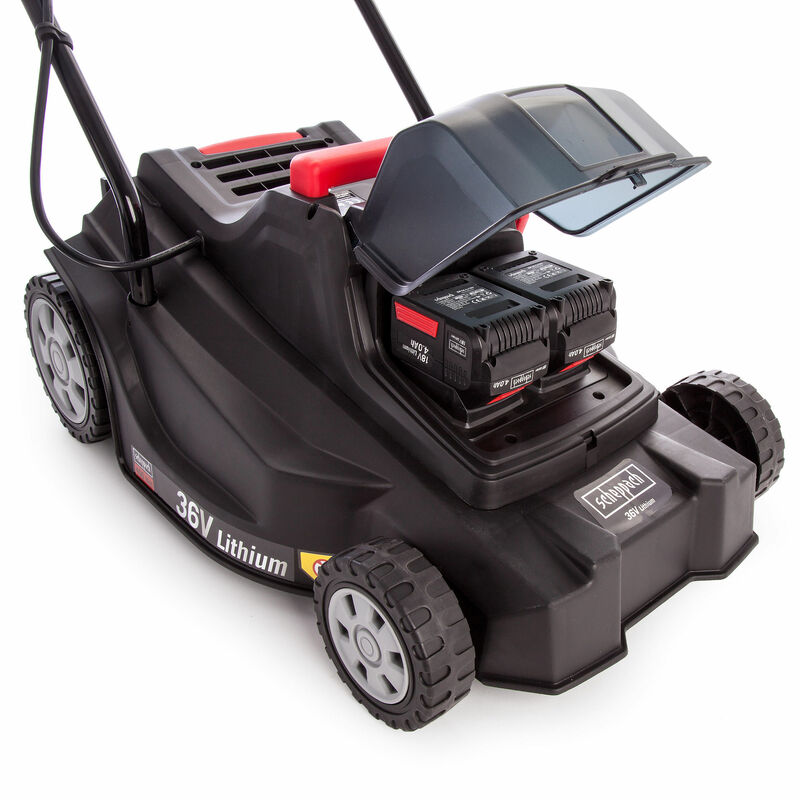 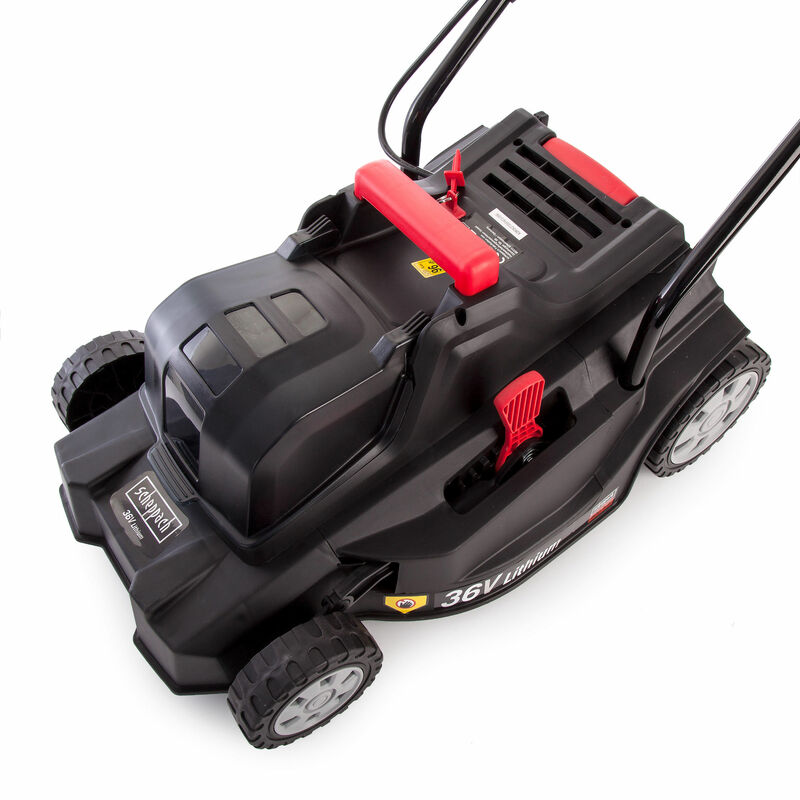 The Lawnmower runs on 2 x 18V batteries giving effectively 36V of power. 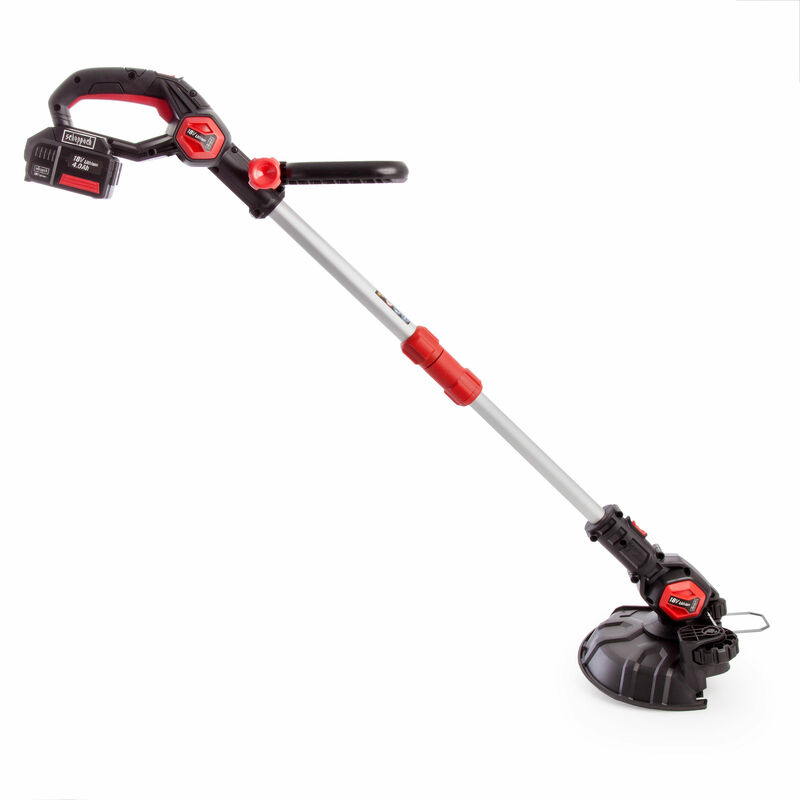 It has a 40cm cutting diameter which is height adjustable and a grass collection box.